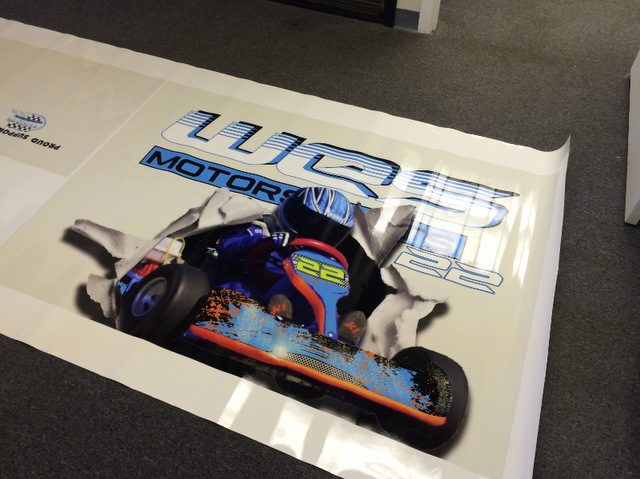 Go-Kart Vinyl Trailer Graphics Shine for WES Motorsports! At Citrus Sign Studio, we believe in wrapping just about everything. If you have any sort of non-porous, blank space on your company property, you can put it to use for you, whether it is to build your brand or to just freshen things up with a new look. WES Motorsports recently wanted to boost their visual appeal with their team vehicles, so they contacted our friendly experts for their go-kart vinyl trailer graphics. WES Motorsports is the new go-kart team created by our client Wes for racing throughout the region. His son races their go-karts in competitions. To get to these events, they pack up the go-kart into their trailer and hit the road. They figured go-kart team vehicle graphics for Orlando would be a great way to spread the word about the team and help promote their supporters. 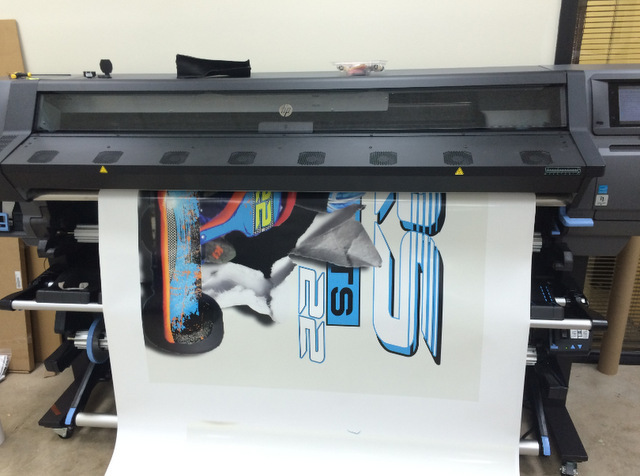 During out initial consultation with WES Motorsports, we learned that they were interested in creating an identity for the team through the use of wrap graphics for their racing go-kart and transport trailer. Based on their budget and vision, we created proofs to show them what we could do. Once they approved of the artwork. We printed out the designs on top quality vinyl designed specifically for wraps. 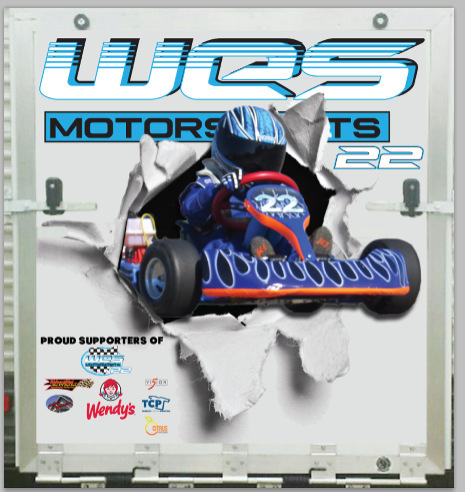 For the trailer, we incorporated their existing logo with a realistic image of their #22 go-kart bursting out. These graphics are sure to turn heads. We also included the logos of their sponsors. We even decided to become one of the supporters! In the end, WES Motorsports was overjoyed with the work we did! We had a blast creating the decals for these go-kart vinyl trailer graphics. Any sort of racing vehicle presents a unique challenge because they all have different contours that require the steady hand of a professional to apply correctly. If a wrap is not installed right, it will not last long. Fortunately, we have the appropriate tools and experience to do the job right the first time, every time. For racing teams, wrapping your trailer is a no brainer. In all likelihood, you log some serious miles driving from race to race with your trailer behind you. This not only broadcasts your branding to all of the vehicles you pass along the way, but you will also market your organization when you are parked at the track. As graphic designers, one of the characteristics we love about trailers is how big they are. They are essentially billboards on wheels, and our artists love working with them to make your message really stand out. We can render just about any image in bright, vibrant colors using our large format digital printer and vinyl from world renowned manufacturers, like 3M, Avery Dennison, and Oracal. We then work with your schedule to install your new graphics to ensure that they last for up to five years with proper maintenance and cleaning. Are you ready to get started? If so, contact Citrus Sign Studio today for a free, no string attached consultation and estimate.